The Irish Greyhound Board has appointed Mr. Gerard Dollard, the Deputy Chief Executive and Director of Economic Development of Clare County Council, as its new CEO. Mr. Dollard, a native of Limerick City , has responsibility for the promotion of economic development and tourism in County Clare and brings a significant record of long term strategic planning, financial, human resource and community development expertise to the CEO role. 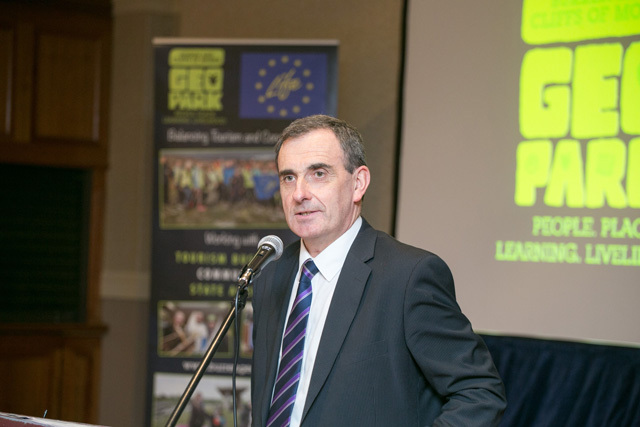 In recent years, he played a key role in the promotion and development of internationally known tourism projects such as the Cliffs of Moher Visitor Experience and the UNESCO Burren Geopark. He has held the position of Finance Officer, Director of Service Environment and Emergency Services and Director of Service, Community and Enterprise with Clare County Council. Mr. Dollard will now lead the organisation with overall responsibility for sixteen racing tracks, IGB and private, in Ireland and for an industry that provides direct and indirect employment to several thousand people. 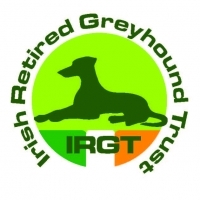 The Irish Greyhound Board itself employs almost 800 full and part time staff. 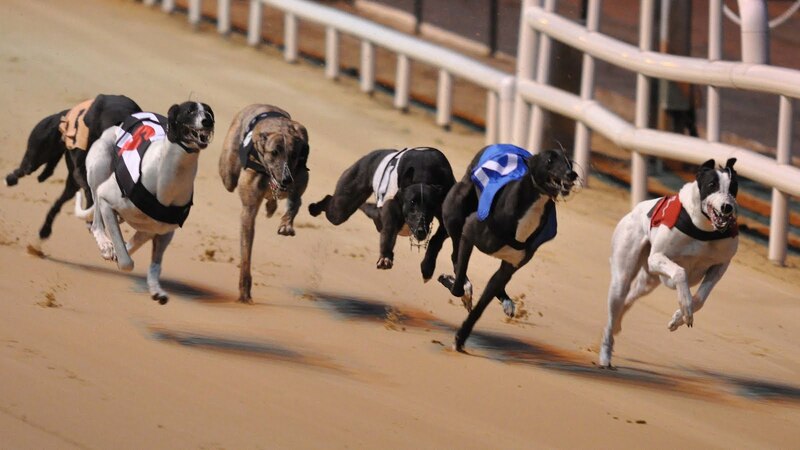 The industry supplies the raw materials in the form of greyhounds to greyhound racing internationally, with over 83% of greyhounds racing in the U.K. being bred in Ireland. The Chairman of the Irish Greyhound Board, Mr. Phil Meaney, warmly welcomed the appointment of the new CEO.